Strong durable anti-twist stainless steel hose. Universal fittings - fits most shower heads. Suitable for all shower types. 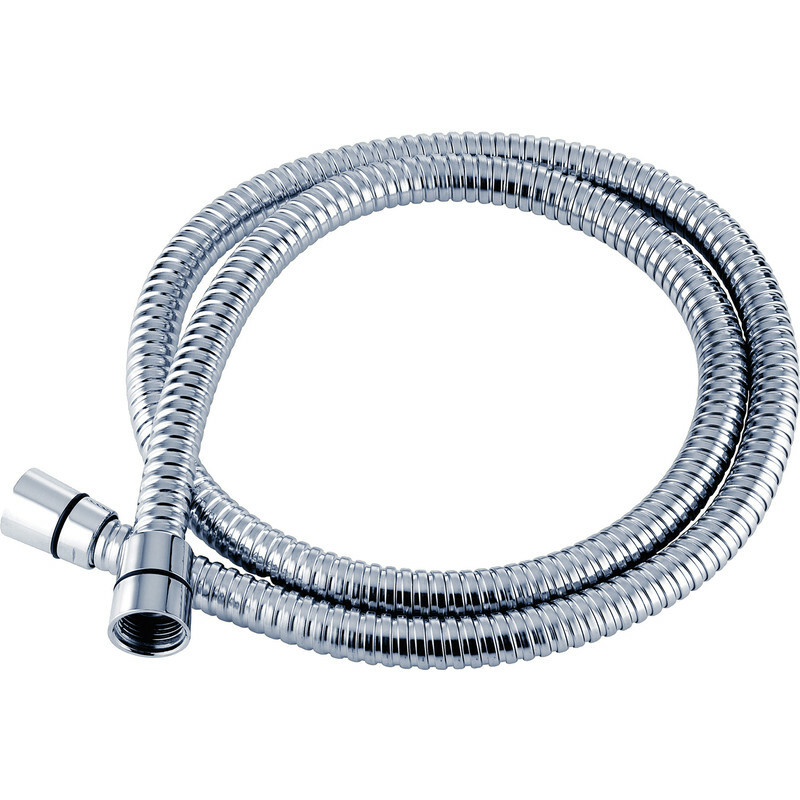 Triton Shower Hose 1.75m is rated 5.0 out of 5 by 3. 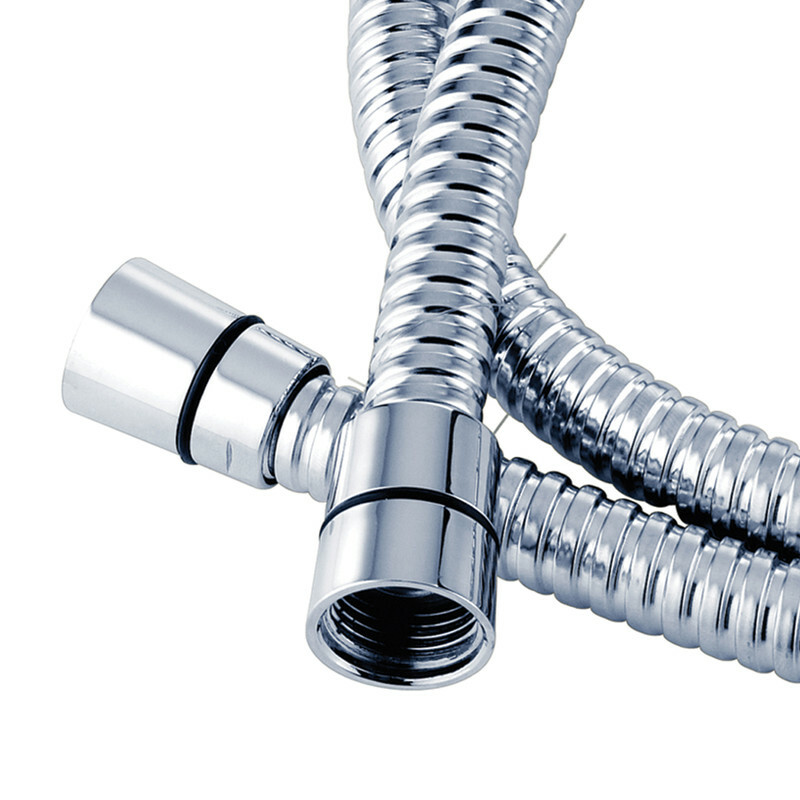 Rated 5 out of 5 by ConqueringColin from Fitted easily and a well made product Bought to replace an old leaking hose, and it was a simple take off the old and fit the new. Very pleased with it. Fixed the shower in a few minutes! Rated 5 out of 5 by Keith2 from Perfect replacement Perfect replacement part, for my shower. Not many available that are 1.25m in length.